HomeDemonsTwo new videos! A VLOG, cemetery session with a mini portal, and cleansing my home! February 18, 2017 Demons, Discussion, Evidence, Featured, Ghost, Ghost Box, INCREDIBLE, Mini Portal Station, Paranormal Lockdown, WONDER BOX Comments Off on Two new videos! A VLOG, cemetery session with a mini portal, and cleansing my home! Hey guys! Had a few days off in Las Vegas with Debby. Spent the time there eating tons of food, seeing a great show and just walking…lots of walking. Neither of us gamble, so we did not do ay of that but we had fun, and I had a solid three days out of my house and away from ITC. Did not even think about it. 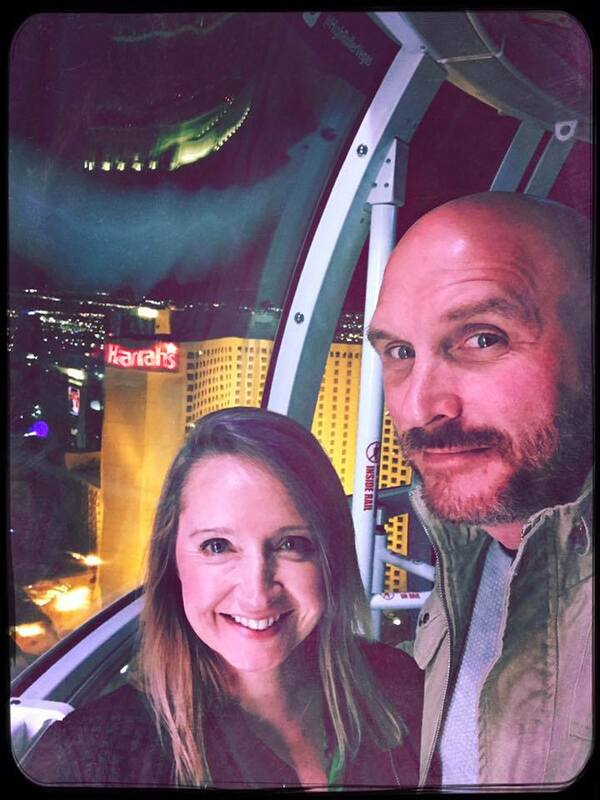 Me and Debby on the “High Roller” in Vegas last week 😉 Happy as can be and feeling GREAT. But I came back feeling GREAT. I decided to do a cleansing in my home for two reasons. To see how spirits would react while running the Wonder Box and doing the cleansing and to see if it would have any effect. I still need to do a “proper” cleansing of course but using my Wonder Box Custom with the MINIBOX app as well as Vortex and Matrix yielded very interesting results. Again, thank you all for your amazing continued love and support. 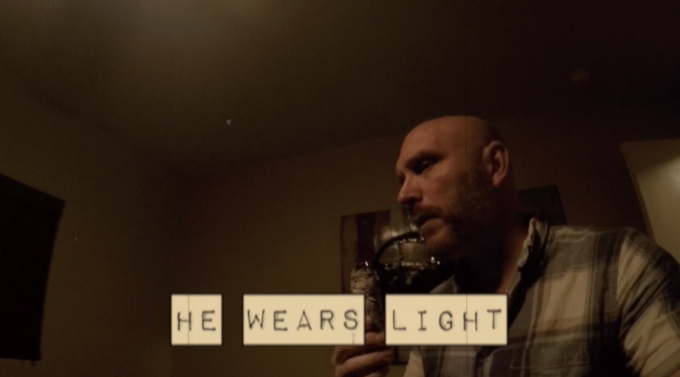 I do this, even in the face of danger at times for the continued progress of ITC and finding answers and ways to connect with those who call themselves “The Dead”. While I feel more and more that who we connect with using ITC devices is 95% lost souls, I still am intrigued by what is happening. Many say I will go to hell for talking to the dead but remember, the bible was written by man. The Church was created by man. Some of us here on earth…the living can speak to the dead easily. I do not need my boxes but in order for you to hear them, I do. Many are like me all over the world, I have spoken with quite a few who do more than I do, just not publicly. So if it is such a sin why did our creator give some of us these abilities? Why is it so easy now for some to connect with the afterlife. Have we cracked a code, have we discovered the secret? It’s not really known how or why I made that original portal but we do know it is effective, as is proven by the now thousands all over the world replicating the portal. Either in its original design or with their own twist on it. Why was this shown to me 2+ years ago if it was something wrong or evil? Well known devices…The Portal, The Wonder Box, Mini Portal and even the GeoPort are all a portal or a variation of the PORTAL. Amp, Speaker, A HQ Digital Reverb, and a source. The Wonder Box I make today is over the top and uses many other ways to harness the spirit energy for the best results I can get but they are all at their core, the Portal 😉 It’s amazing to me to think something I created (with the help of spirits themselves) 2+ years ago is everywhere in ITC and bringing results to so many. I mean, I think ‘how did this happen”? I can not explain it. I have no idea about the answers of how or why, but I do not buy in the all of what the Bible says as it was written by MAN. I believe we are energy, I believe we move on after our body dies, and I believe there are good and bad souls. I believe there is a very bad place that some go to when they die (I have heard it, seen it and felt it and its horrific). I also feel there is a good place. 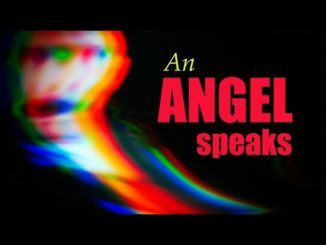 It’s funny how so many jump to believe in demons, hell and possessions but do not want to believe there are angels, protectors and GOOD as well. 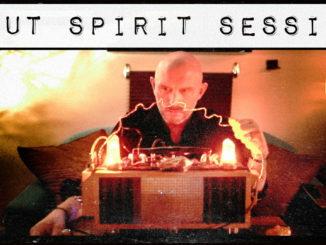 A Spirit Box Session for Elvis. Says he is in Heaven. 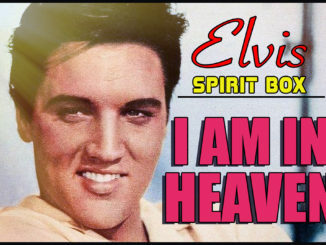 August 19, 2018 E.V.P., Evidence, Ghost, Ghost Box, ITC, SOULSPEAKER, Spirit Box, Spirit Communication, Talking to the Dead Comments Off on A Spirit Box Session for Elvis. Says he is in Heaven.